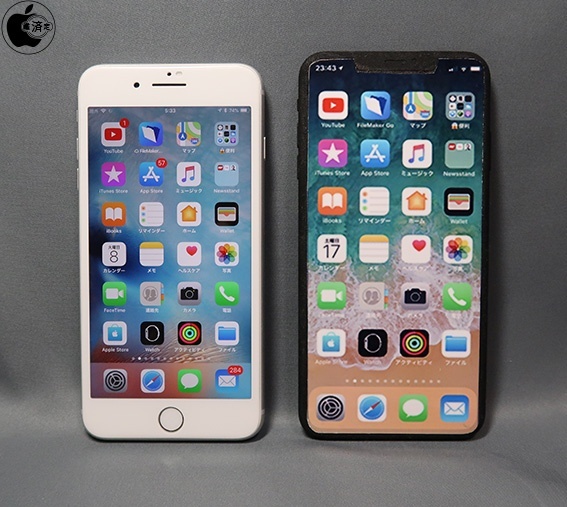 A reliable supplier source says that iPhone X 6.5 inches model which has a rumor that it's a large size model equipping iPhone's OLED, seems to be the same size as iPhone 8 Plus. 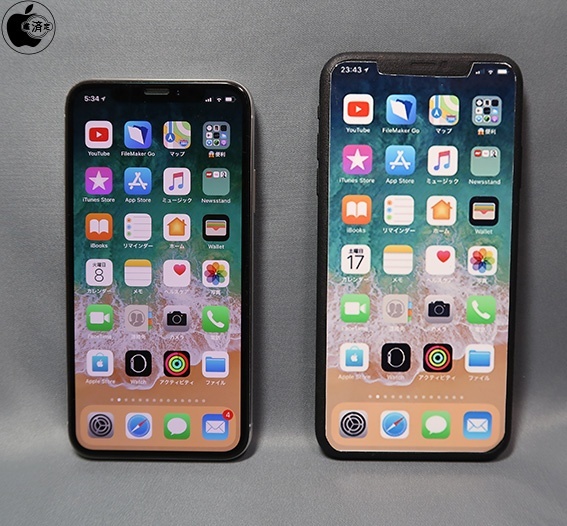 iPhone X 6.5 inches model seems to become 0.2mm thicker because of the change of implementation form of the back side camera. iPhone's low price model equips TrueDepth camera, has one back side camera and adopts LCD. The size is close to HUAWEI nova lite 2 or Moto G5 Plus, and the LCD might be 6 inches, not 6.1. 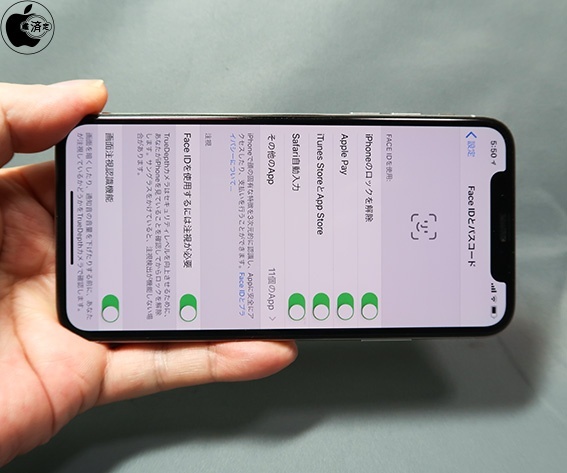 When you use Face ID authentication, iPhone X needed to be vertical state to recognize it, but in case of iOS 12, it will be able to unlock in horizontal state.